Today we are sharing the most advanced Free Multipurpose Flyers Mock-Ups Templates Psd. 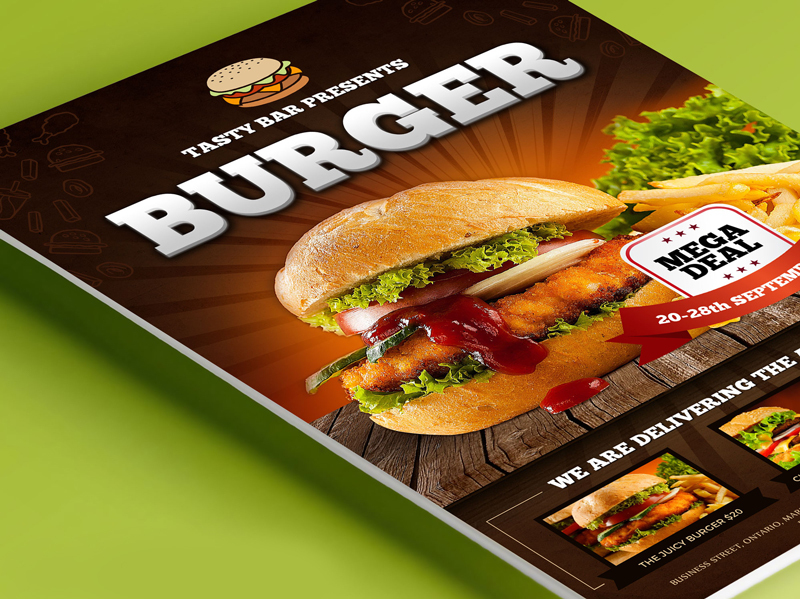 These mock-up psd templates are designed in Photoshop CS6. 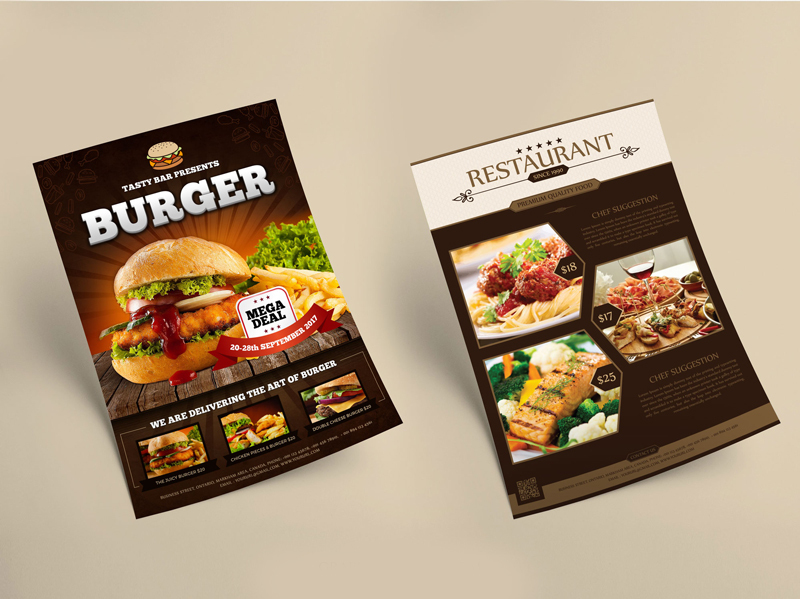 Showcase your flyer designs by using the smart-object. 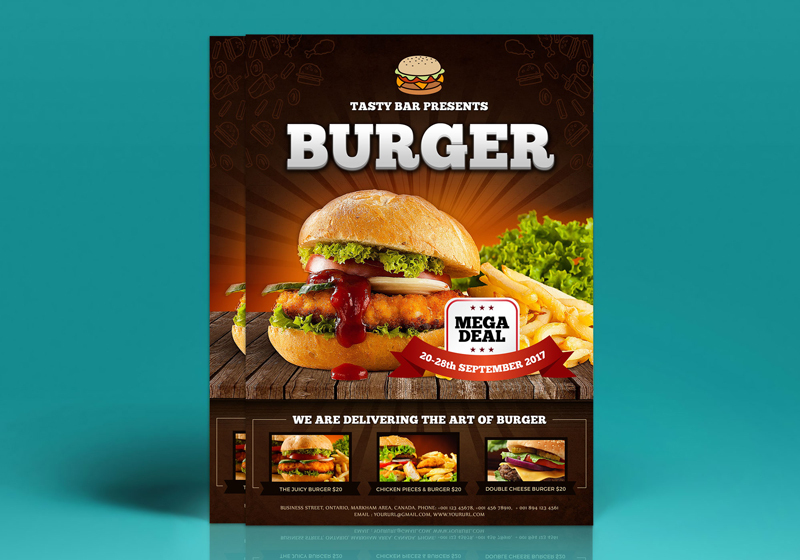 These flyer mock-ups are designed by Graphic Google, which is one of the modern and professional website for artists, graphic and web designers.